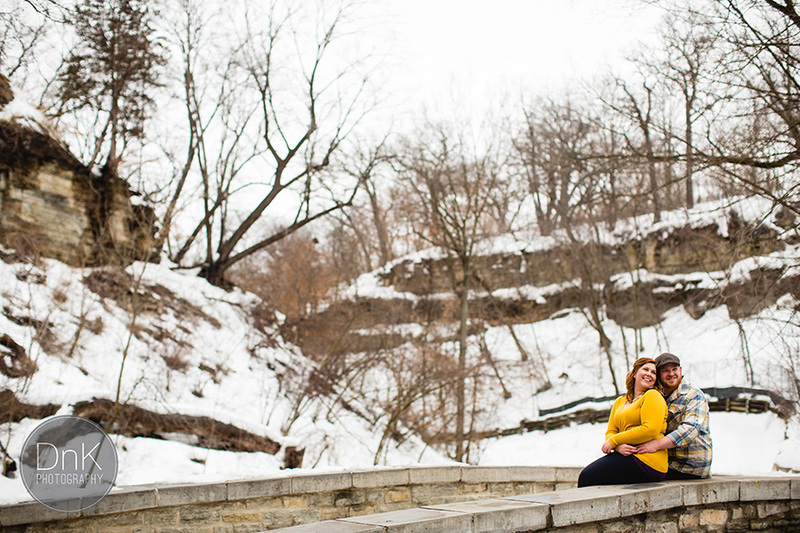 Winter Engagement Session with Shane and Bree! 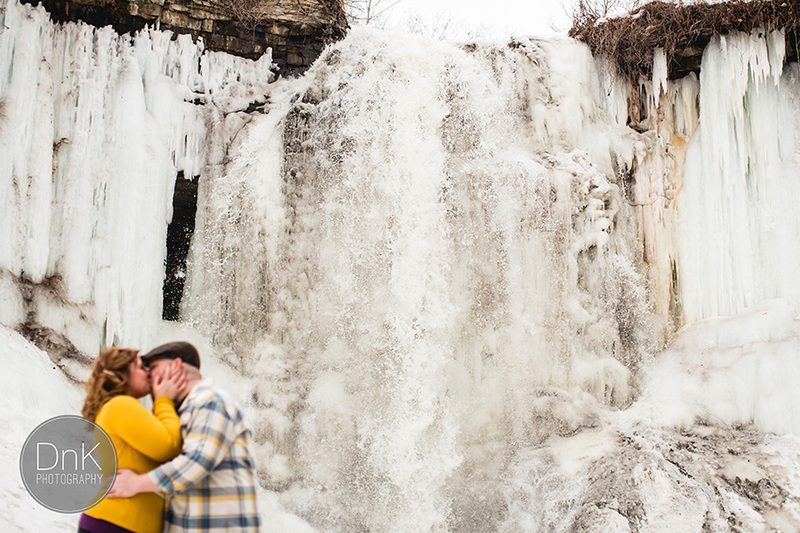 Adorable Winter Engagement Session with Shane and Bree! 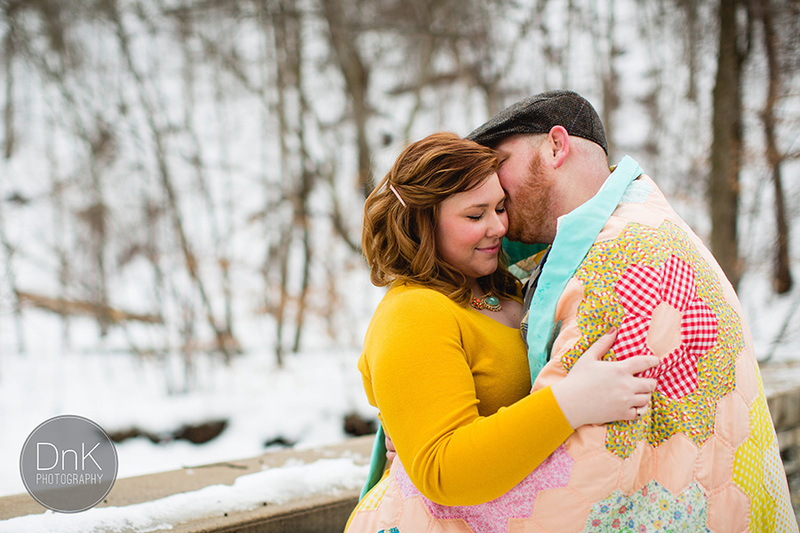 I knew that Bree wanted to go for a fun, romantic feel – and when she mentioned a blanket – I was not prepared for the awesome, grandma-made piece she brought – UGH – I want that blankey! Don’t you?? 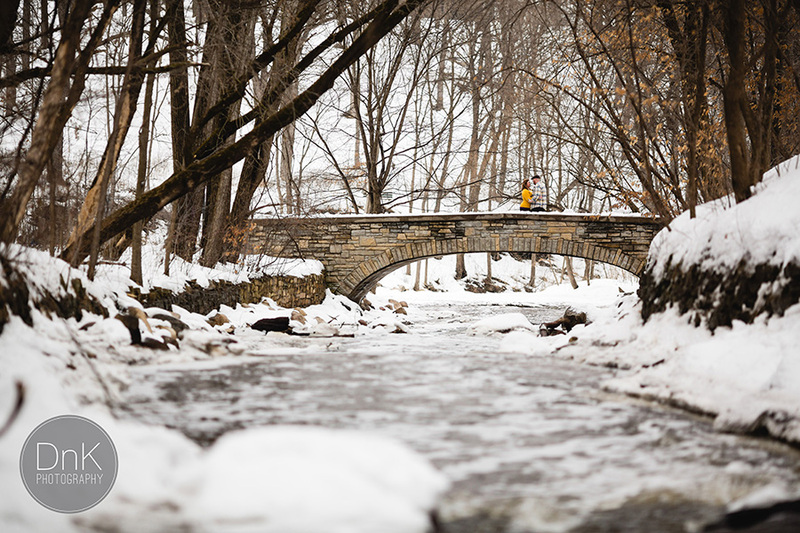 Overcast or sunny – no matter what – these two are bound to have fun 🙂 We can’t wait till your AWESOME day in November!! 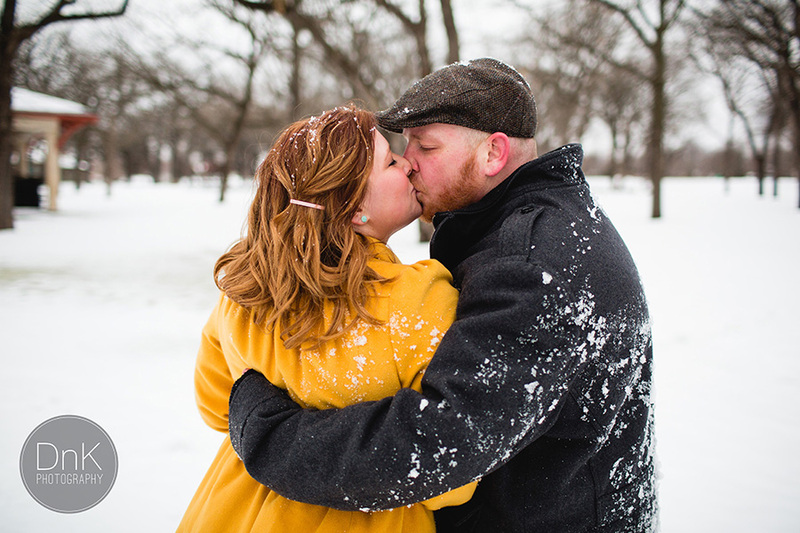 Home » Engagement Photography » Adorable Winter Engagement Session with Shane and Bree!